Protecting your property from unauthorised access can be a major headache for most businesses, regardless of industry. At Automation & Security they can provide a wide range of perimeter solutions in County Durham and beyond, according to the client’s individual needs. For over 20 years, Automation & Security have been delivering, supplying, installing and maintaining commercial electric security gates, barriers and bollards. Their professional team can conduct a site survey and suggest new security or products or adapt your existing ones. They understand that the aesthetics of the premises are important and we always try and keep our security solutions as unobtrusive as possible. For those after automation on the products to reduce manpower and give an extra layer of protection, they recommend their wide range of access control solutions. 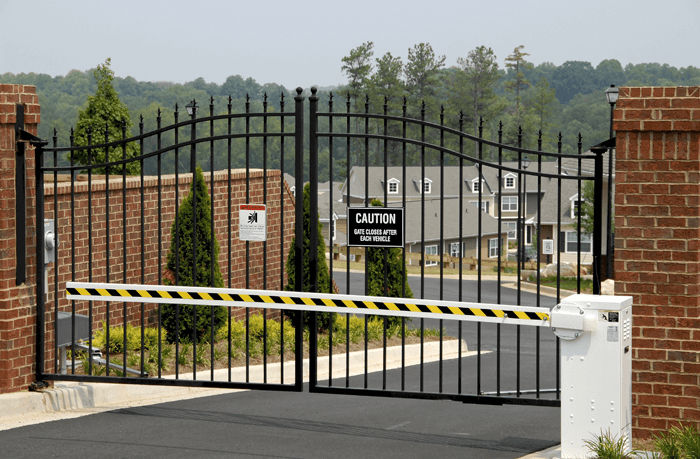 For security gates, motors and operators can be added to existing gates in most circumstances and these can even be installed underground making them tamper proof. All of their automation products can also be linked to employer databases only allowing authorised access to parts of the premises. For those looking for high Impact solutions they can provide a wide range of retractable bollards, road blockers and barriers. If the intruder is the risk of flood they recommend their wide range of flood gates for the extreme weather conditions faced by the UK recently.